What makes your home marketable? 1. 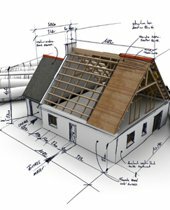 Good House: your home will sell best if it is functionally and aesthetically attractive. 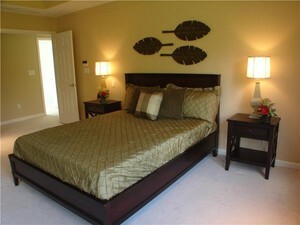 Configurations and specialty features may only appeal to you but not to many prospective buyers. 2. Good Location: obviously, this you can't change however make the very best of what is available. 3. 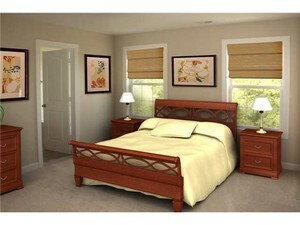 Good Condition: your home needs to be in the BEST POSSIBLE condition for showing. I can help you do this with my inspection and prep team. We do this BEFORE your home goes on the market. Remember, no one wants to buy you honey do list! 4. Good Price: You MUST BE priced competitively. Two homes may be identical on paper, however, may be drastically different in reality. To price your home right, I do several things. 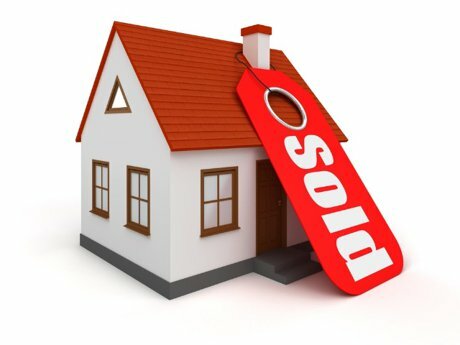 I look at current inventory listings, sold properties and pending properties. Whenever possible, I like to see the actual competition. ***The biggest mistake most homeowners and realtors do is to price the home too high and they lose out on the incredible opportunities of being new on the market. See this illustration... it will make sense! 5. 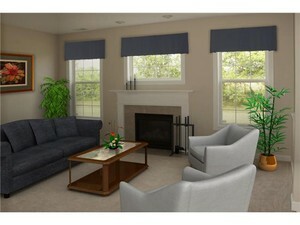 Good Presentation: You home should be presented professionally, clearly and with finesse. 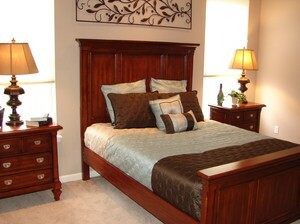 I may even suggest using a professional "Staging Service". What's different about me? 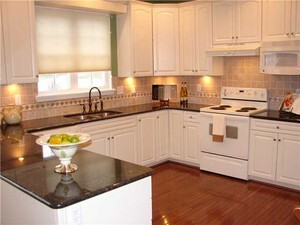 I have a fairly extensive background in construction and remodeling, banking, sales and merchandising. 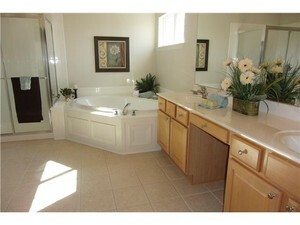 I know how to make your home shine and how to attract buyers! I won't take your home to market until it's ready. 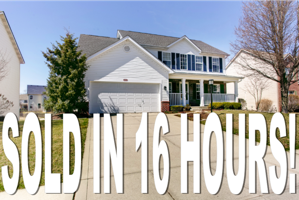 Noblesville home sold within 16 hours... not days! 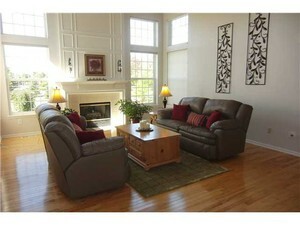 Price $335,000 This home was physically staged. The furniture and accessories are real. This transaction closed less than 30 days from initial listing. 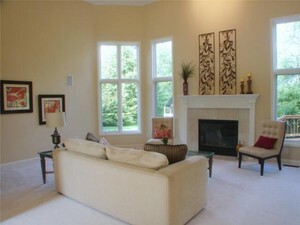 East Indianapolis Home sold within 2 days after staging. Price $133,000. This home was virtually staged. The furniture is not real. The quality of the structure fully supported the photos. Make a difference? Absolutely! I won't take you to market until you are ready! There are people looking for a home just like yours. They receive emails every day and will be excited to see your home. If it's not ready, we may disappoint them and they lose interest. We NEVER get a second chance at that same buyer after your home is ready. NEVER. They've already made up their mind about your home. That being said, I always encourage homeowners to wait until their home is ready before going to market. I can do this because of my philosophy. Ready to sell? Call me and find out how I do this.